Meet the Team at Stephen Terrace Veterinary Clinic. Angus grew up in southern NSW on a beef cattle property and after graduation in 1984 anticipated a career working in rural practice. He worked initially in the South East of South Australia from 1984-1986 and then in the Adelaide Hills with some locum work in the city at a couple of companion animal practices including the Animal Emergency Centre during 1987. He then spent 18 months working and travelling overseas. Most of Angus’ working experiences in the United Kingdom were remarkably similar to “All Creatures Great and Small” – a true mixture of rural and city practice!! 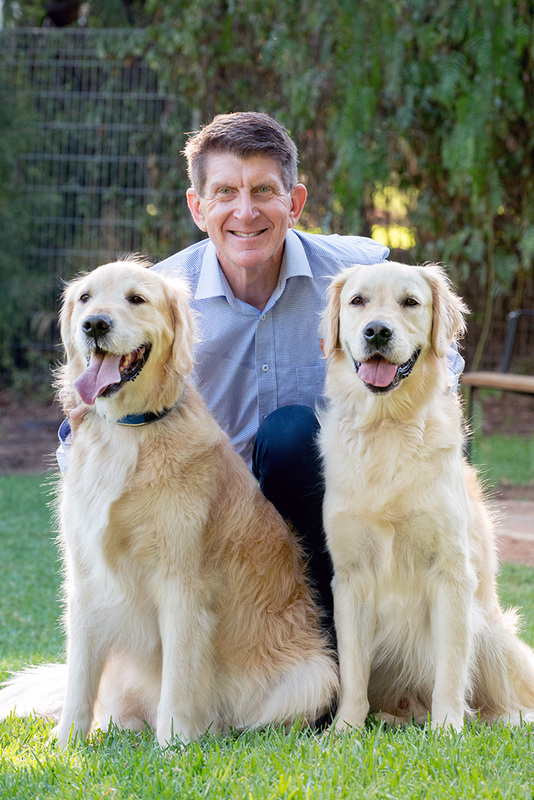 Angus returned to Adelaide during 1989 and worked in a busy city practice until he opened the Stephen Terrace Veterinary Clinic in August 1992. The practice has grown steadily in that time. Angus and his team have worked through a series of renovations as the practice has expanded. This has been a very rewarding experience for everybody. Outside work Angus is busy with his two sons Oliver and Hugo and when time allows follows his passion of snow skiing and water sports. Oliver has returned to Adelaide to attend University, while Hugo lives in Sydney so Angus still commutes there regularly. Angus tries to keep fit at the gym and enjoys regular walking. His City to Bay days appear to be over! 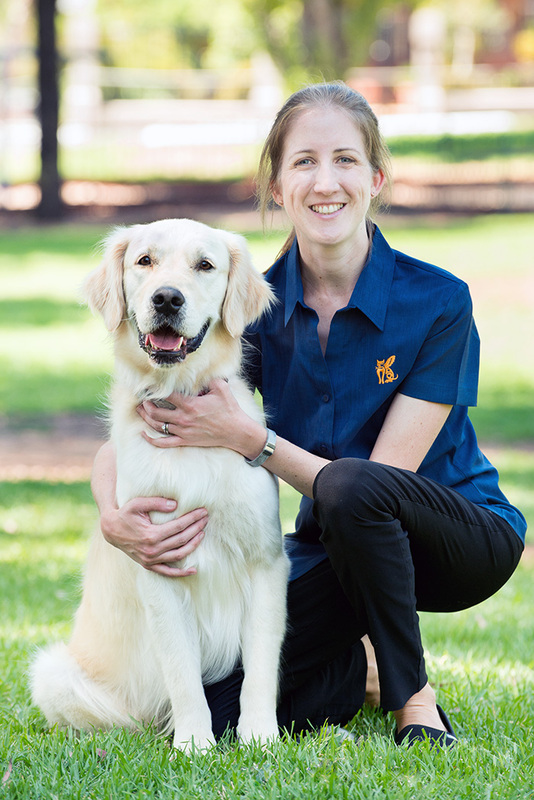 Lara grew up in metropolitan Kuala Lumpur, Malaysia before moving to Brisbane to undertake her Bachelor of Veterinary Science and graduated in 2009. 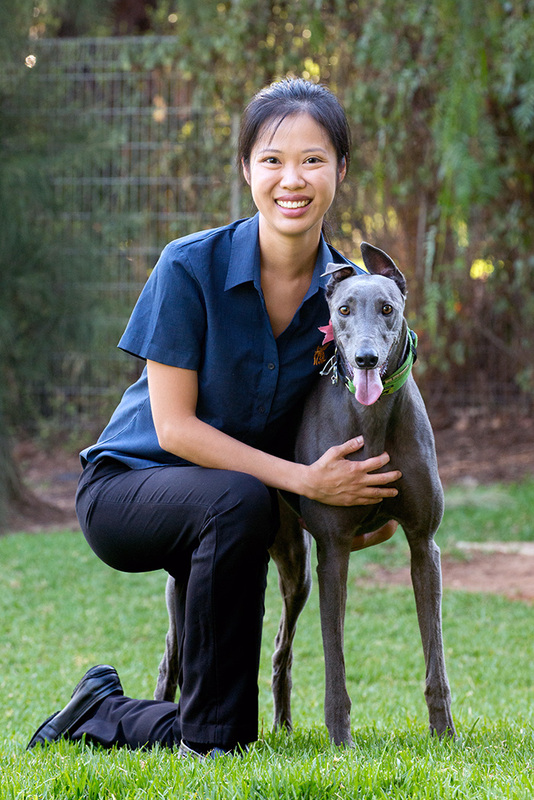 Lara has made Adelaide her home and started work at the Stephen Terrace Veterinary Clinic in June 2010. Some of her special interests include internal medicine, ultrasonography and surgery. Outside of work Lara enjoys reading, cooking, playing the piano, gardening and outdoor activities such as fishing and camping. Lara and her partner have adopted two cheeky Greyhounds named Jet and Penny, together with 4 other chickens who are completely spoilt. Philippa joined our team in March 2012. She graduated from Veterinary Science at the University of Queensland at the end of 2011 and moved to Adelaide with her husband shortly after. Philippa enjoys all aspects of general practice and in particular internal medicine and dentistry. At home she has two young daughters Madeleine and Emily and a cat called Tilly who she adopted as a foster kitten at university. Outside of work she enjoys bike riding with her family, pilates, exploring Adelaide and especially its wine regions. Originally, from South Australia, where he grew up on a farm in Hahndorf, Alex completed his veterinary degree at the University of Queensland in 2009. He returned to join a busy Adelaide multi clinic practice. During the following 6 years, he worked in a demanding animal hospital environment expanding his knowledge in ultrasonography and surgery as well as completing a postgraduate course in Internal Medicine. Alex is passionate about animals and their care and participating in conferences and seminars enables him to keep up to date and further develop his skills in all areas. 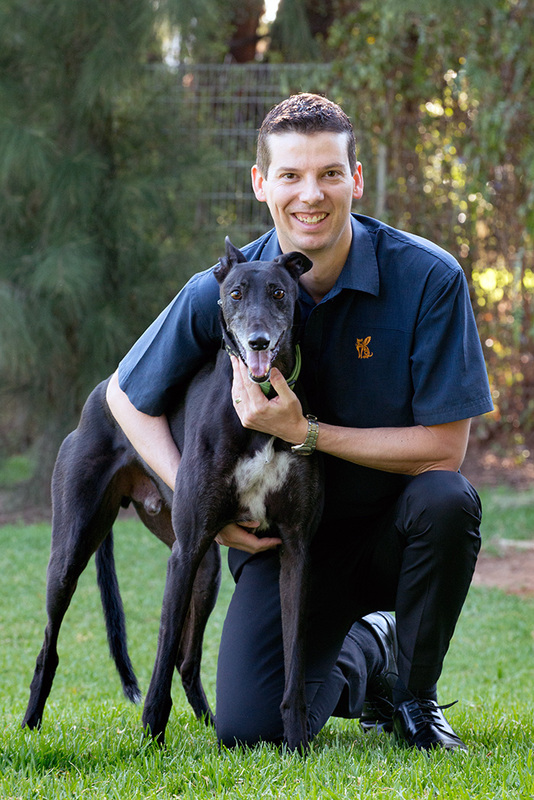 In his spare time, he enjoys the opportunity to swim, play tennis, kayak, socialise with friends and family and walk his greyhounds, Jet and Penny, who were both adopted through GAP. His travels have taken him to the UK, various European and Asian countries, New Zealand and most recently, he and his partner had the amazing opportunity to volunteer on the Cook Islands for the Esther Honey Foundation. Alex joined us in April 2016 and has enjoyed becoming part of the highly skilled and professional team at the Stephen Terrace Veterinary Clinic as well as meeting many new furry friends!